First-time parents will experience a lot of changes once their firstborn arrives. What are to be expected? How are your lifestyle and your relationship with your partner going to be affected? How will your body and mind take these adjustments? Naturally, parents tend to be overprotective of their children in such a way that may or may not be beneficial. 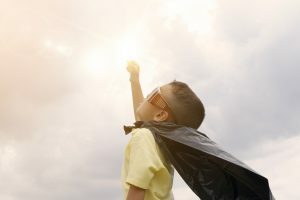 Chances are, you have become that kind of parent who is unknowingly holding back your child or children from thriving independently and also keeping them from fully exhibiting their potential of becoming a good leader someday. Failure to recognize this parenting error can severely affect your children’s progress and cripple their likelihood gaining a solid image for themselves, coddling them through every aspect of their lives.